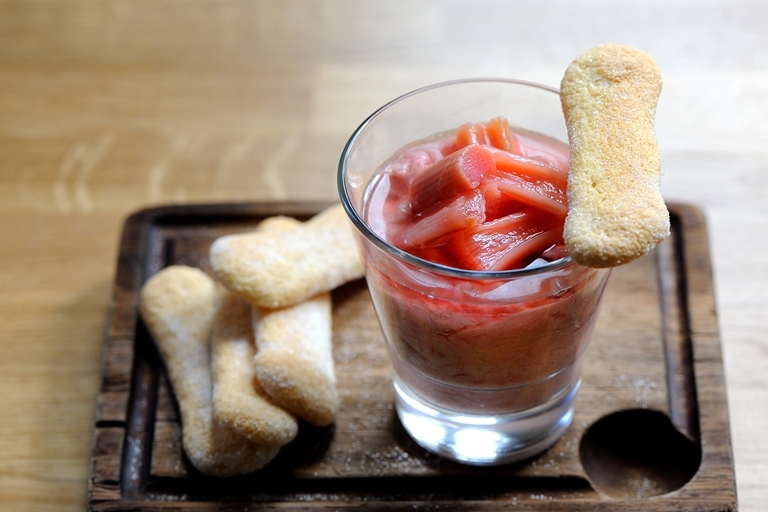 For this rhubarb fool recipe by Tom Aikens, you can use either rhubarb or forced rhubarb. Forced rhubarb is seasonal in January whereas regular rhubarb comes into season around April. Browse through our collection of rhubarb recipes for more dishes using this lovely ingredient.